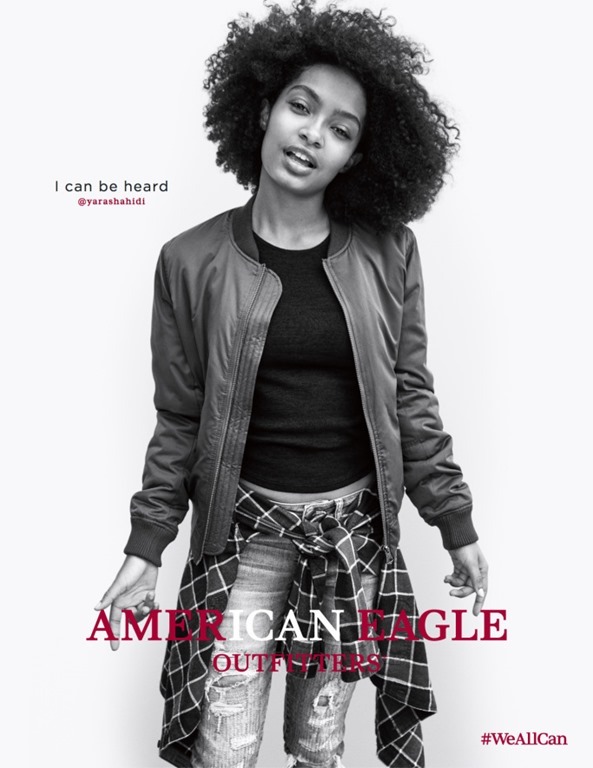 American Eagle Outfitters is empowering Young America this Fall with the launch of an evolutionary campaign platform, #WeAllCan, featuring a cast of diverse young talent with strong, affirmative voices and distinct, personal style. 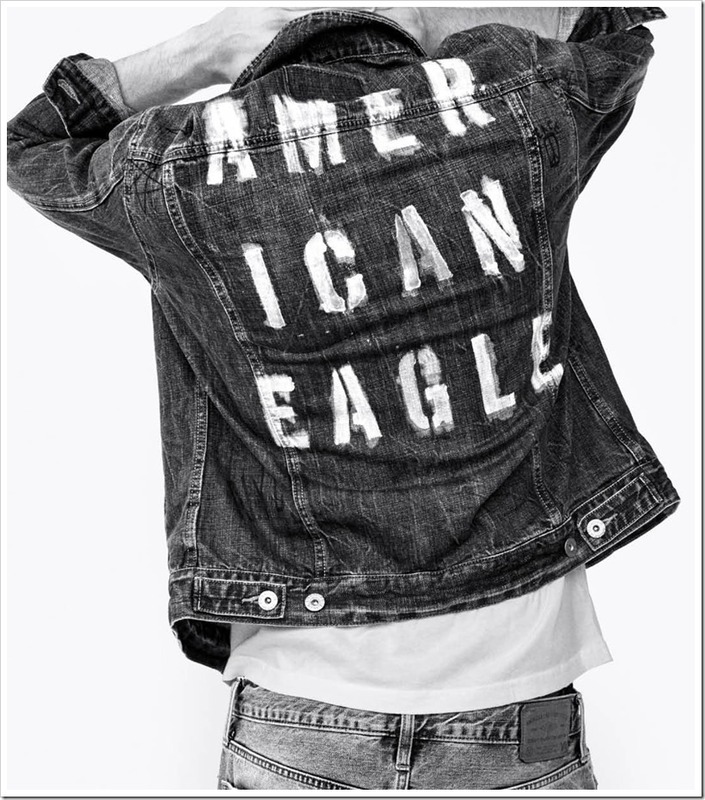 #WeAllCan celebrates the power and influence of Young American Millennials and their need to express their individuality and be heard. 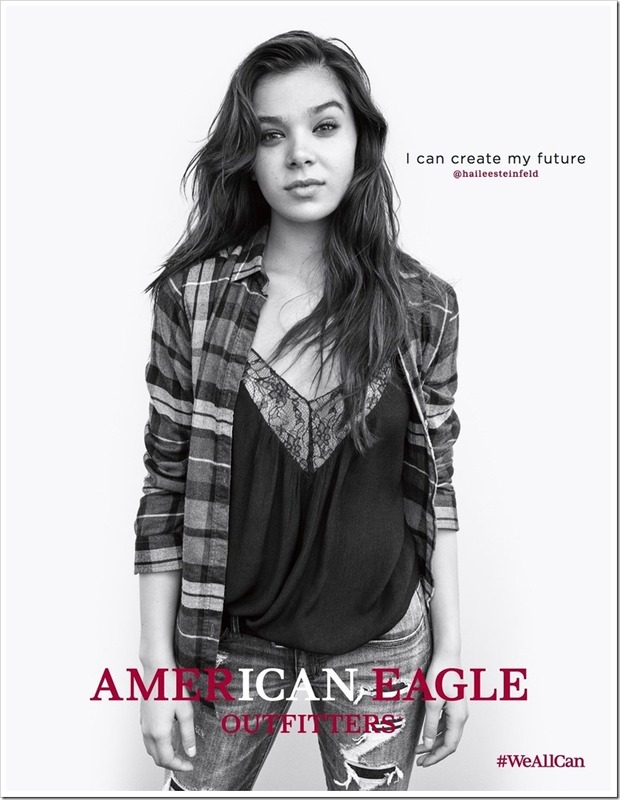 Featured in the groundbreaking campaign are Hailee Steinfeld, Troye Sivan, Yara Shahidi,Cody Christian, Raury, Neels Visser, Jasmine Sanders, Landon McNamara, Valentina Cytrynowicz, Michael Lockley,Juana Burga and Xiao Wen Ju. Chosen for their credibility in the realms of acting, music, modeling and social media, they all represent the empowerment and open thinking that epitomizes the Millennial generation. “#WeAllCan encourages Young America to follow their passion, express their individuality and pursue their unique path, providing a motivating invitation to share what they can do, be or create,” comments Chad Kessler, American Eagle Outfitters Global Brand President. American Eagle Outfitters, Inc. is a leading global specialty retailer offering high-quality, on-trend clothing, accessories and personal care products at affordable prices under its American Eagle Outfitters® and Aerie® brands. The company operates more than 1,000 stores in the United States, Canada, Mexico, China, Hong Kong and the United Kingdom, and ships to 81 countries worldwide through its websites. 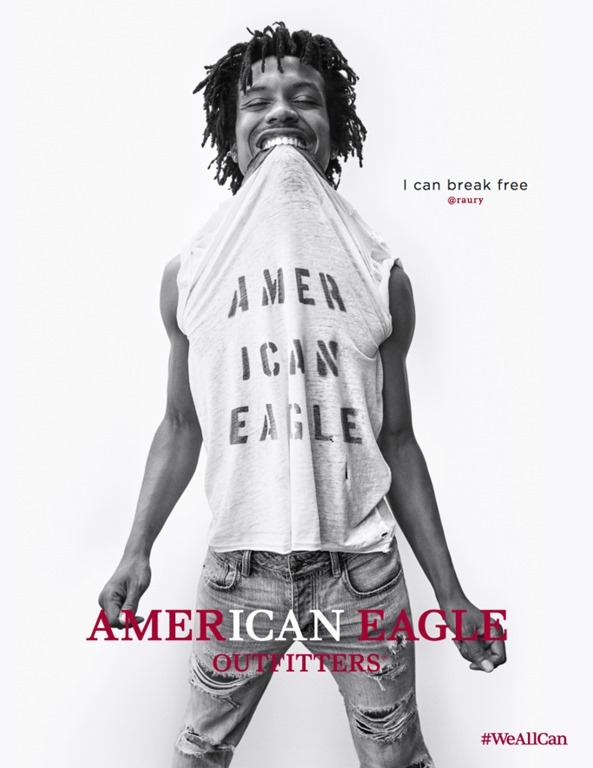 American Eagle Outfitters and Aerie merchandise also is available at 101 international stores operated by licensees in 17 countries. 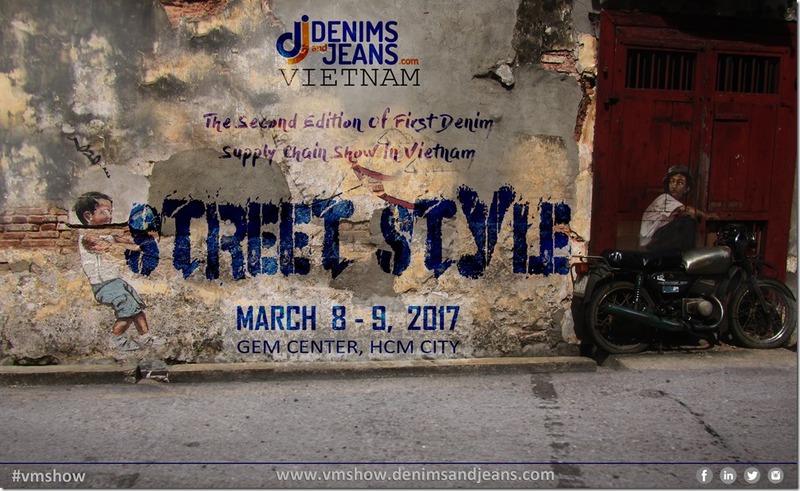 For more information, please visit www.ae.com.